Electricity is fascinating. Have you ever wondered how it is possible that when you press a single switch you are actually lighting up a bulb that will bring light to your room? Or how come that when you set the microwave oven timer and turn it on, it will heat up your food and when you turn your laundry machine on, your clothes will get washed? This invisible energy powers our life in a way that we might not need to see it benefit from it. But just as much as it is a blessing, electricity comes with a fair share of dangers. 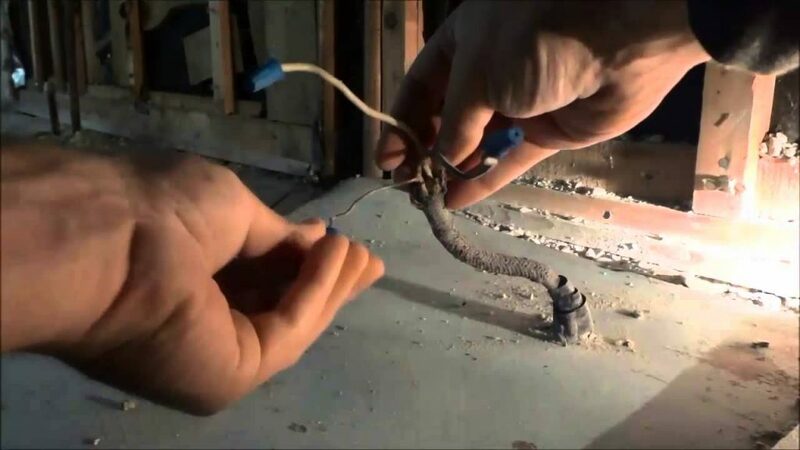 Here are some of the signs that you are in need of an electrician.